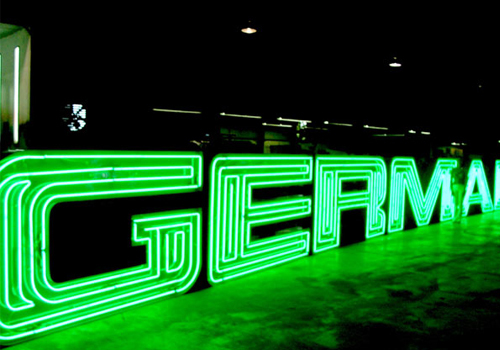 Maximize your business exposure with bright LED’s. 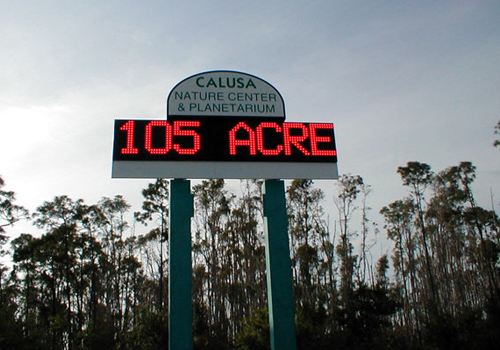 LED sign high resolution advertising tailored to your business. 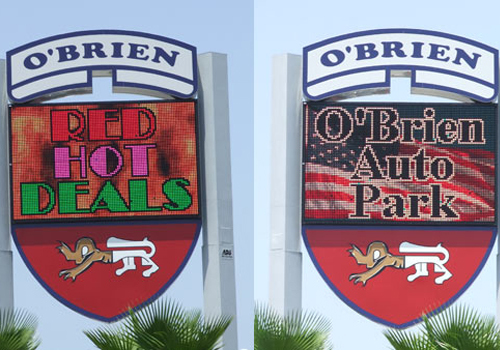 Bright affordable advertising for your business. 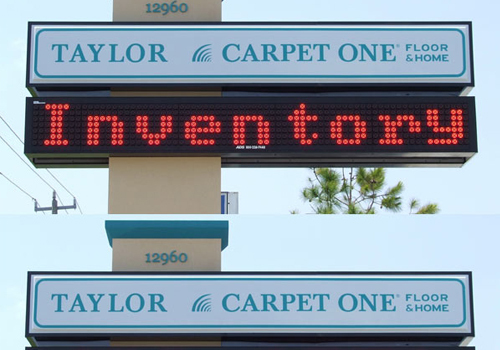 Use your LED marquee to program a unique message to your customers. 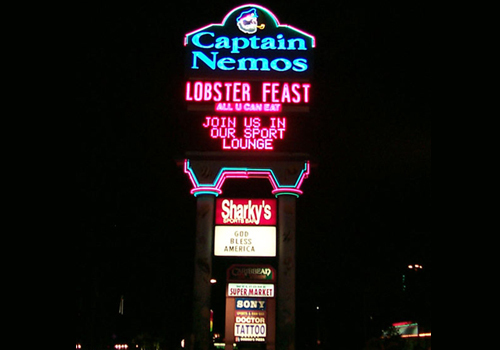 Make your business a landmark with bright red LED lights. 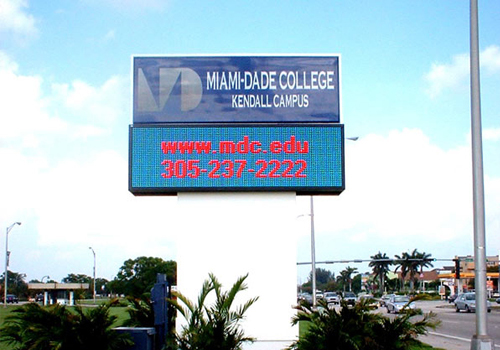 Upgrade your auditorium with the latest in bright, reliable electronic message displays. 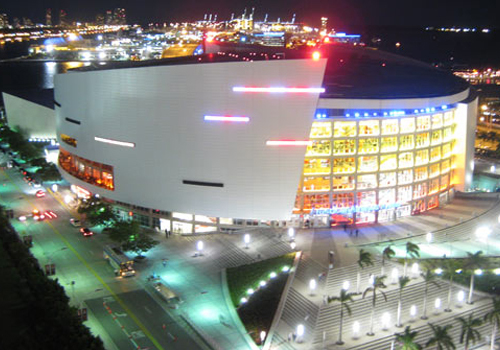 Germain Arena, Ft. Myers FL. 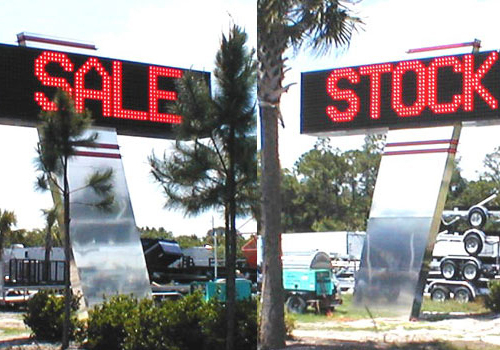 AD Systems also manufactures large neon & channel letter signs personalized for your business. 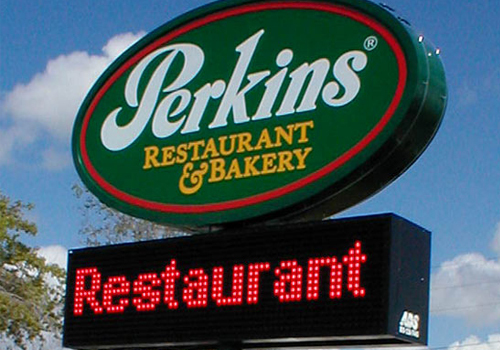 Animated advertising to maximize your location.